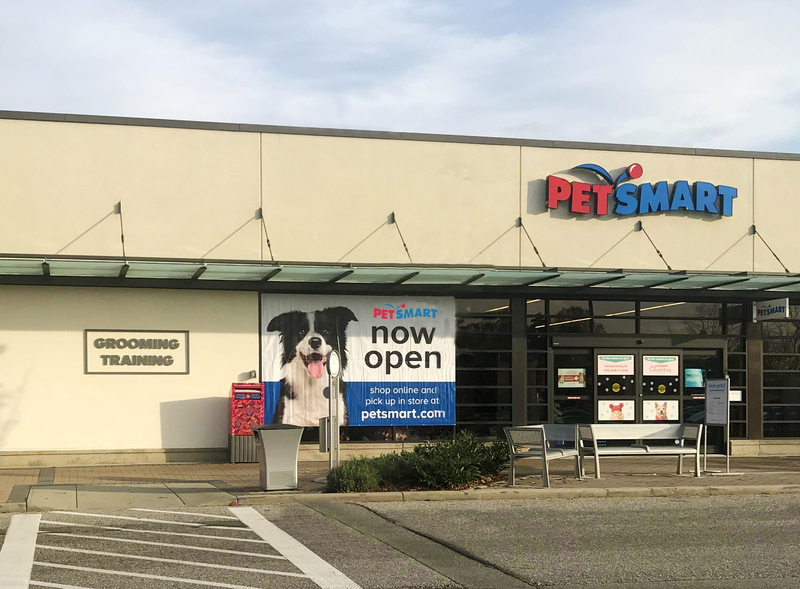 Terlin is proud of its long-standing relationship with the team from PetSmart. 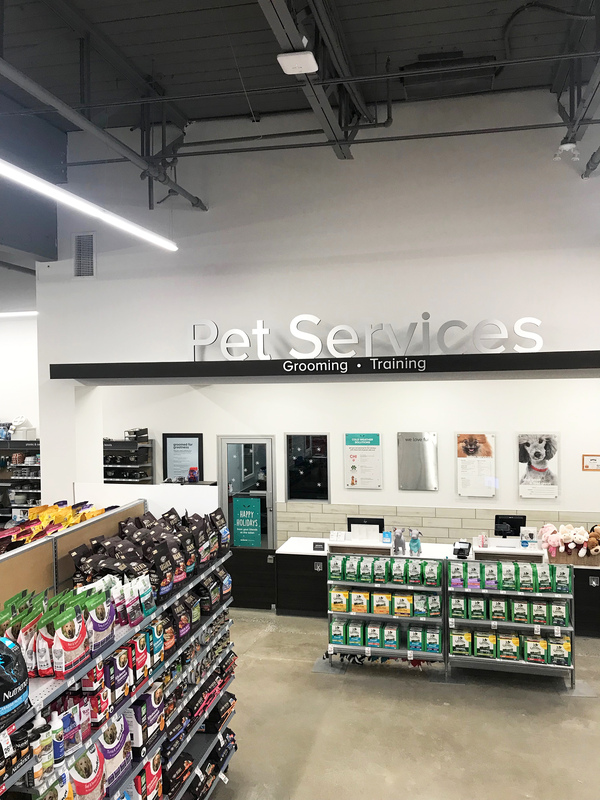 We’ve been their go-to general contractor since 2013—completing interior fit-ups as well as remodel projects across the country. 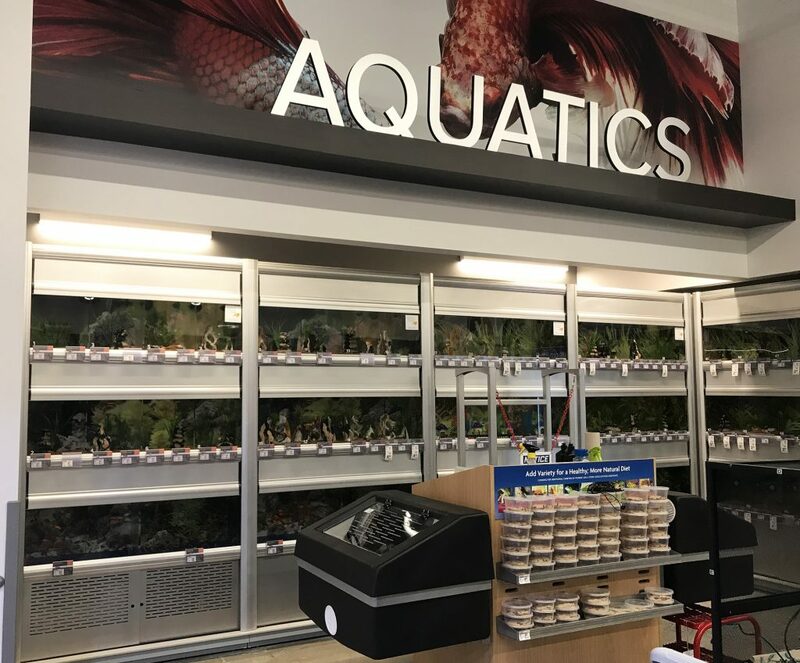 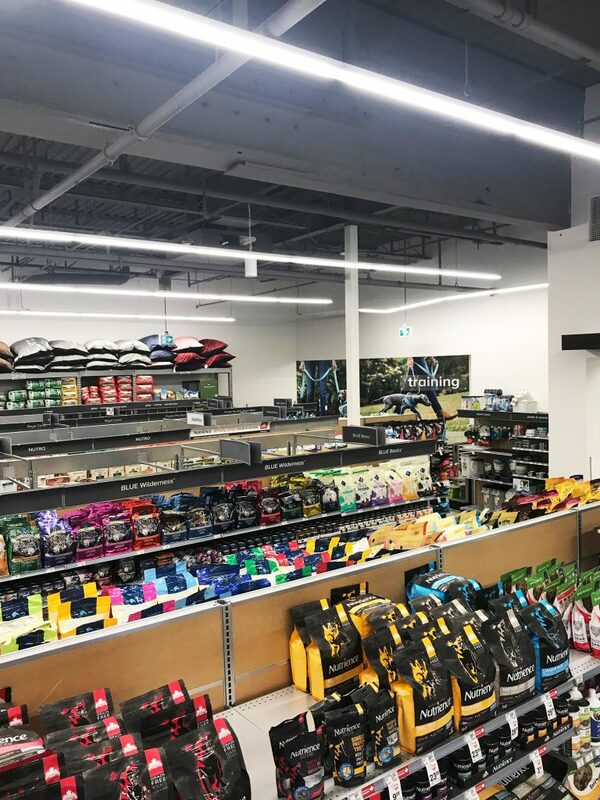 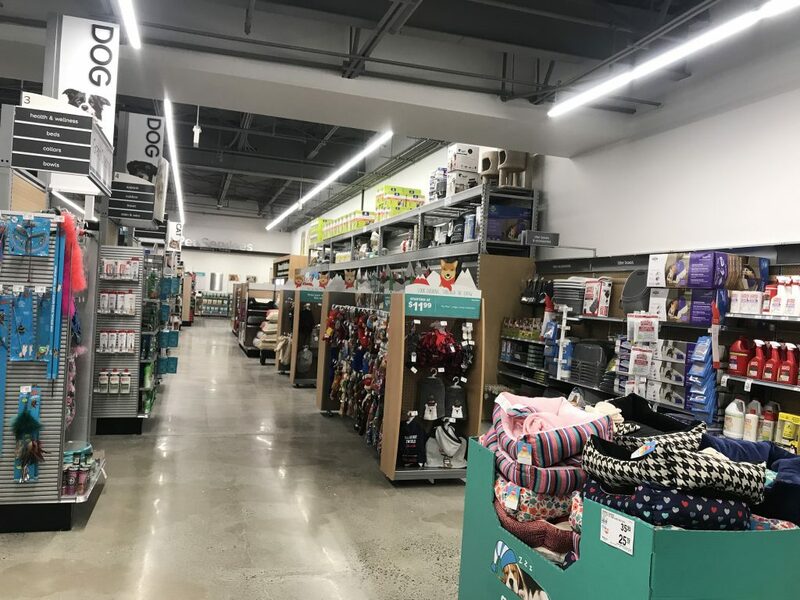 The most recent was a complete fit-up of the new PetSmart store in Park Royal Mall in Vancouver. 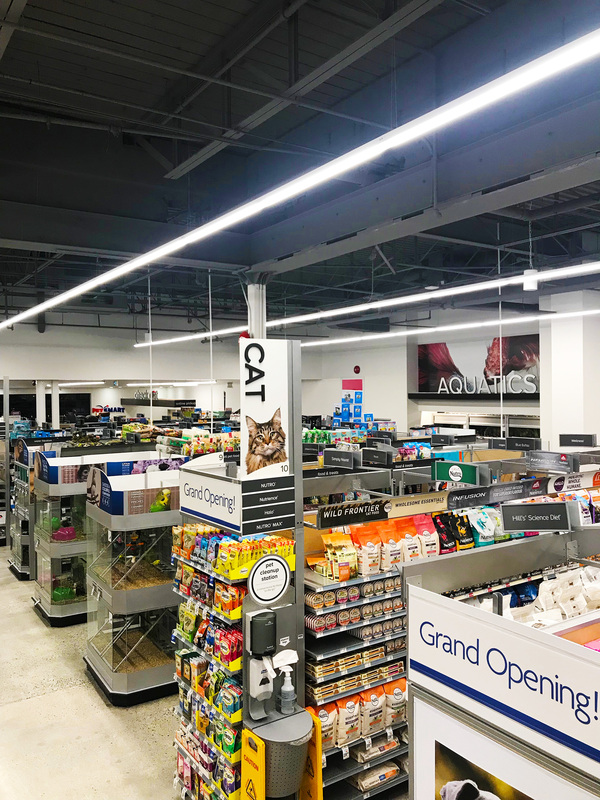 This project was large in scope and required careful management of myriad suppliers and trades in order to meet our client’s expectations. 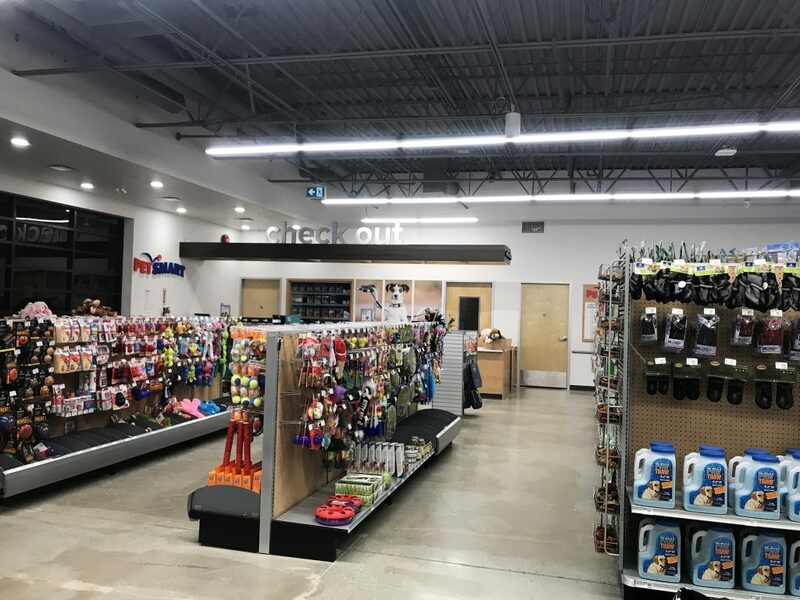 The outcome was a high-quality store, ready to welcome customers both two-legged and four-legged!